First Dance Wedding Songs . . .
. . . If you've been to a wedding in the last 12 months, chances are this list will not surprise you. Spotify has released its list of the ten most popular 'first dance' songs at weddings in the last year, and we're shocked to find that Daniel O'Donnell is nowhere to be seen. Instead, it's the new mammy's favourite who takes top billing for that all important first, terrifying trip to the dancefloor. 1. Ed Sheeran Thinking Out Loud . . .
2. 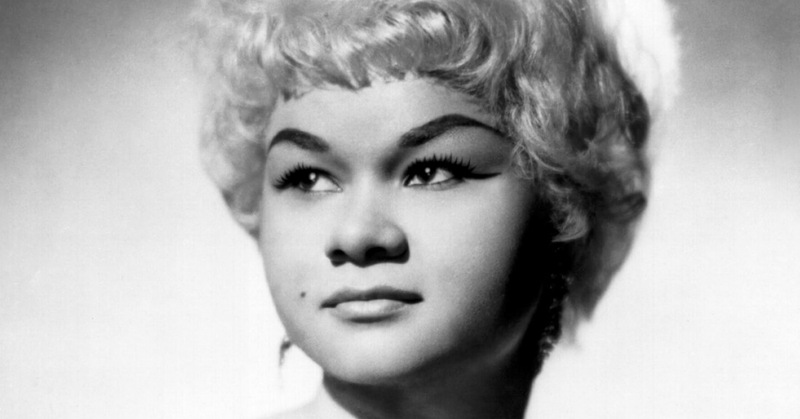 Etta James At Last . . .
3. 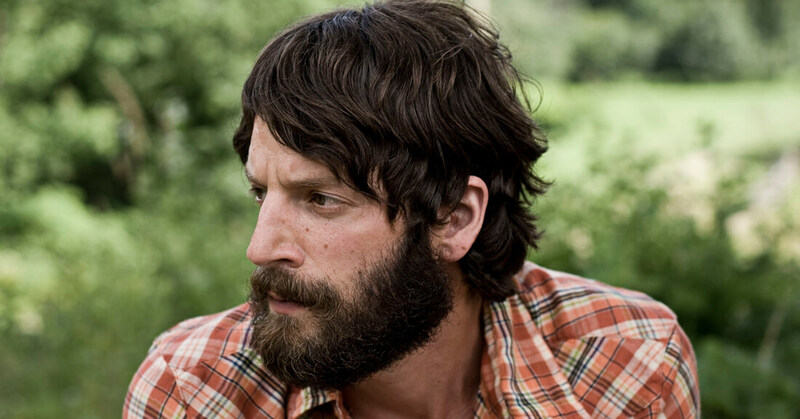 Ray LaMontagne You Are The Best Thing . . .
4. 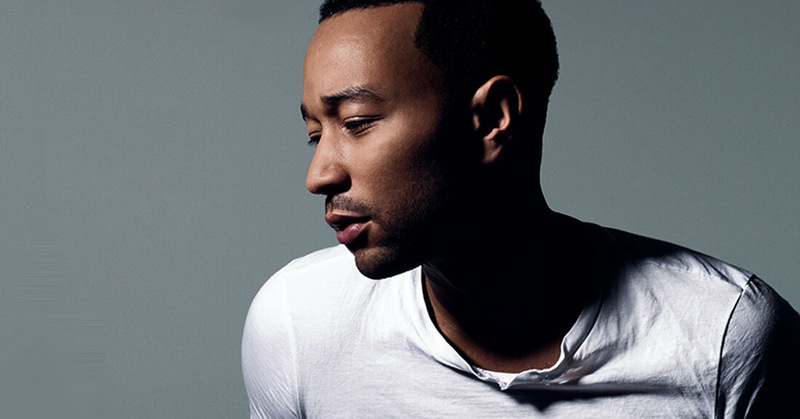 John Legend All Of Me . . .
5. 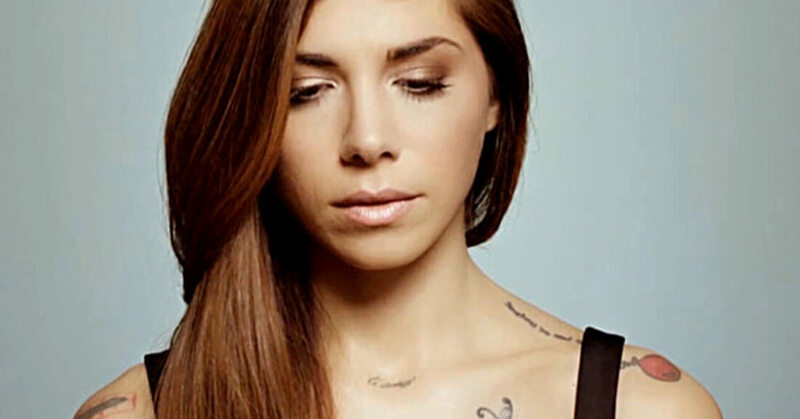 Christina Perri A Thousand Years . . .
6. 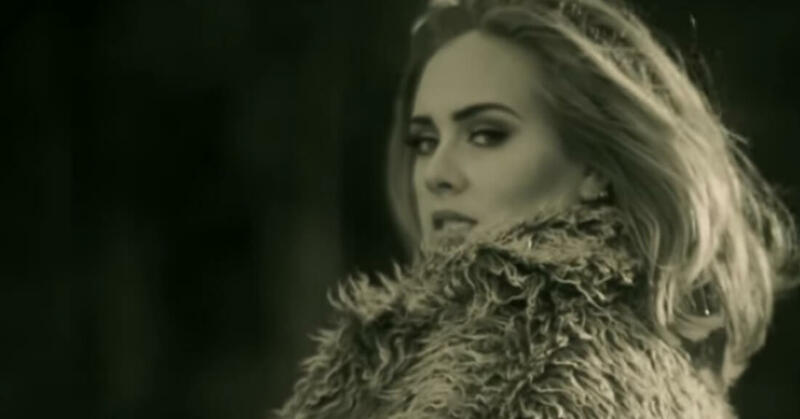 Adele Make You Feel My Love . . .
7. 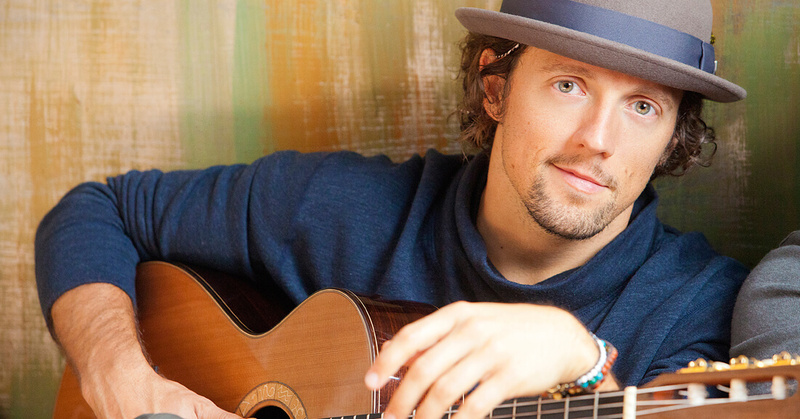 Jason Mraz I Won't Give Up . . .
8. 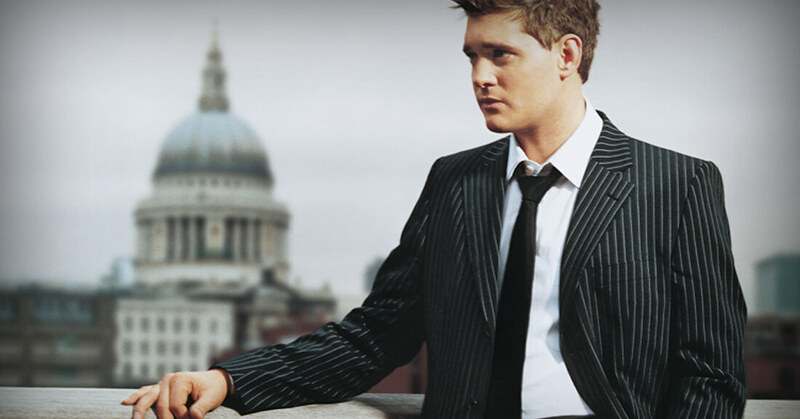 Michael Buble Everything . . .
9. 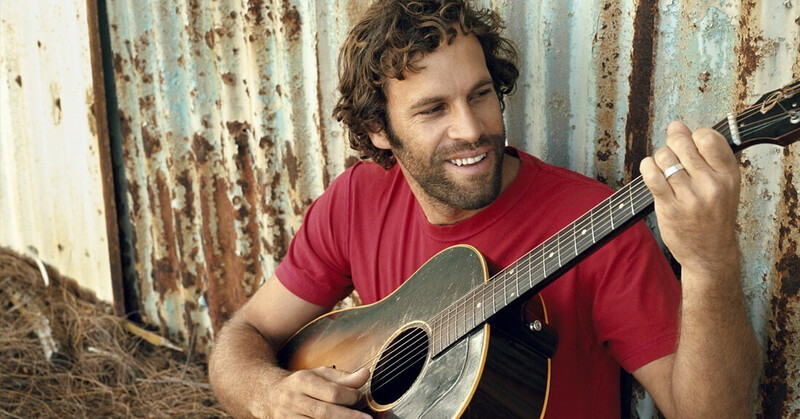 Jack Johnson Better Together . . .
10. 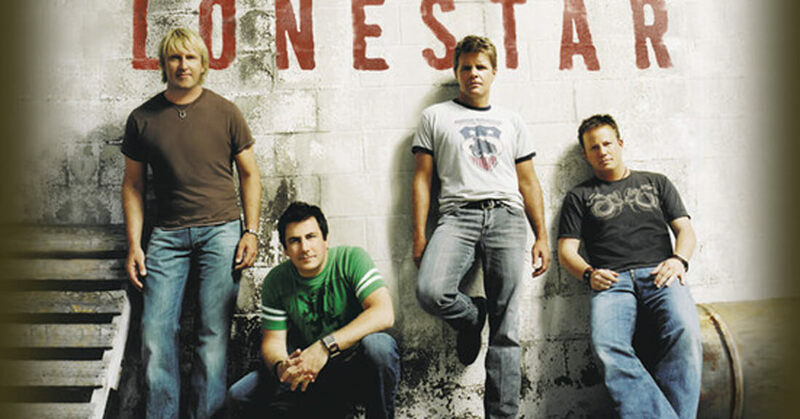 Lonestar Amazed . . .